I thought this Friday I'd showcase my tried and true products that I use day in and day out, no matter what season or situation. These are the basics that get skipped over time and again on a favorites list because they might not be fun, but they always do their job. This e.l.f. foundation serum is literally the only foundation I will ever wear in the warmer months. 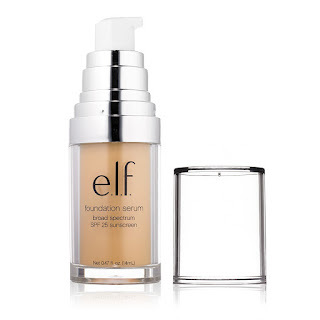 It's new this year and it is the best light weight coverage foundation I have every used. It also has an SPF 25 that isn't at all greasy. I don't have a personal photo of it because I used it all up and had to order more (I ordered 3!) The only downside is it doesn't provide a ton of coverage. For me personally, especially when it's 100 degrees out, I prefer that, but if you want a full coverage, you probably wouldn't like this. This e.l.f. HD undereye setting powder is a cult favorite and it's for a reason. This sets your concealer so perfectly while brightening your undereye area. I use it religiously and yep, I have about 20 backups. This L'Oreal Bare Naturale pencil in Slate is perfect for the waterline. I love to line my lower lash line but black can be way too harsh. This charcoal color is the perfect compromise. This Doll 10 cream highlighter in Champagne is the perfect brow bone highlight. Since it's cream, it's really easy to get precision around your eyebrow. I just use a little bit on a small flat brush and my eyebrows look perfectly set. This Lancome long wear eyeshadow base in Noisette is the perfect transition color for my eyeshadow. I use it everyday; it makes a great eyeshadow primer and it also gives that perfect color to build upon. Sometimes on lazy days I just use this and it gives a nice depth to the eyes without a lot of effort. Tell me what your tried and true products are! Where would we be without the basics! My go to foundation is Estée Lauder Daily Wear and I love concealer sub ELF, MAC or cover girl. I hope you are having one fabulous Friday. I'm sitting at the beach with my mom commenting away! Lol. Enjoy a glorious weekend beautiful!! 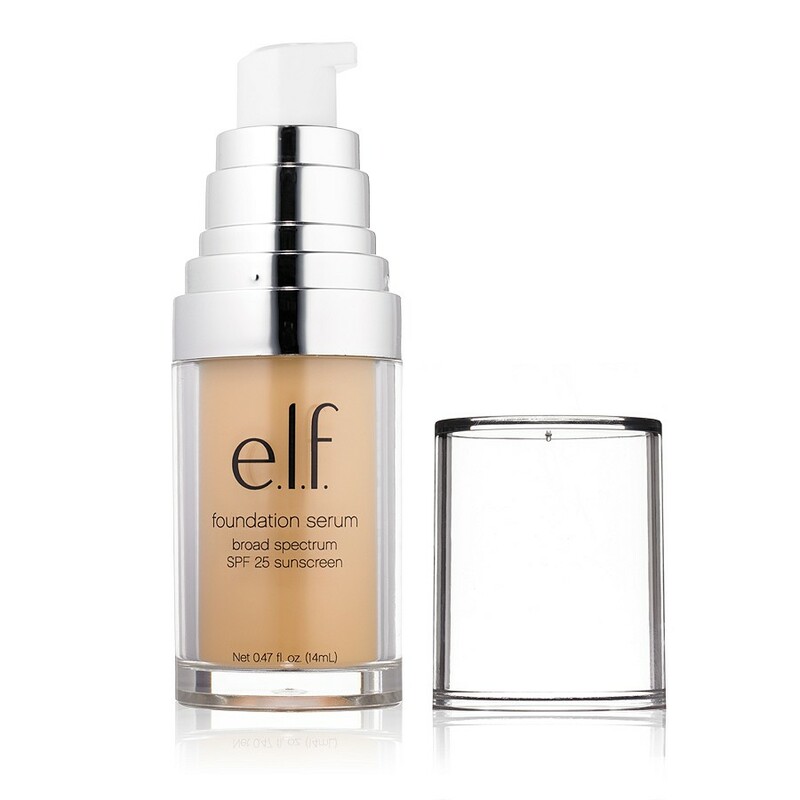 Oh wow, I really need to try that ELF foundation if you've ordered 3!